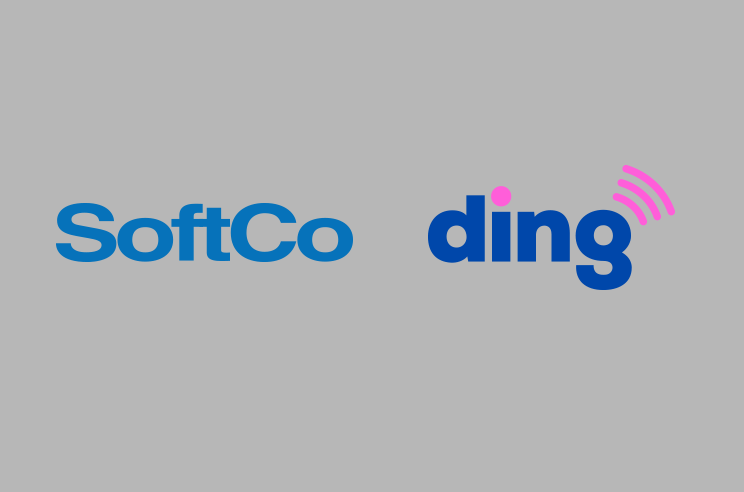 SoftCo is delighted to announce that Ding has chosen SoftCo Procure-to-Pay (P2P) to automate the procurement and accounts payable processes of the world’s number one international mobile top-up platform. 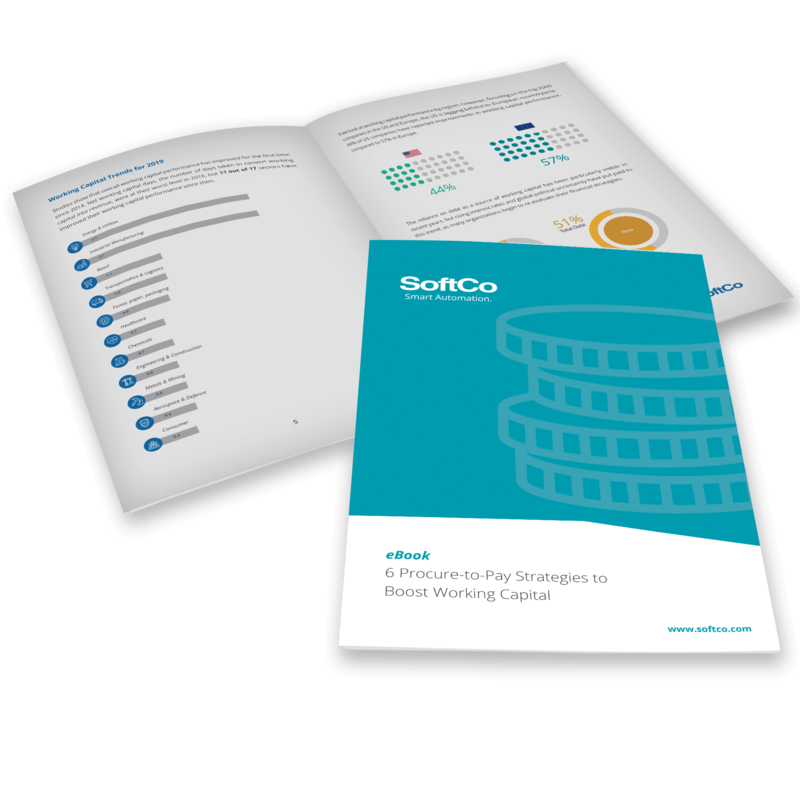 SoftCo will provide Ding with end-to-end P2P automation encompassing all elements from supplier management and procurement through to supplier invoice capture, matching, approval, and payment. 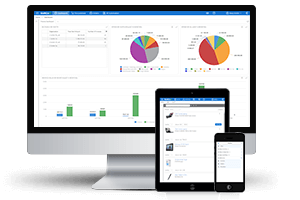 The solution also includes full integration with Ding’s existing Microsoft Dynamics GP ERP system. SoftCo P2P is an innovative smart automation solution that enables organizations to fully automate their procure-to-pay process faster and easier than ever before. 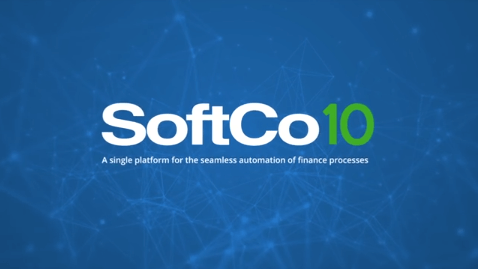 SoftCo Procure-to-Pay automates the finance process, through a smooth user experience across all devices, from procurement and requisitions to invoice automation and payment posting to the organization’s financial or ERP system. Ding is headquartered in Dublin, Ireland, and has regional offices in Barcelona, Bucharest, Dhaka, Dubai, New Jersey, Miami, Paris, and San Salvador. Ding’s culturally diverse team of more than 200 people reflects their commitment to delivering cutting-edge, potentially life-changing technology to developed and emerging markets alike.